Closed Christmas Day, Boxing Day, New Year's Day. Welcome to Restoration Café. We’ve two different styles of dining: our light-filled restaurant which is featured here, with easy, full waited service dining through the day for all the family which you can book – and our self-service Coffee Bar across the courtyard in the store’s Foodhall. 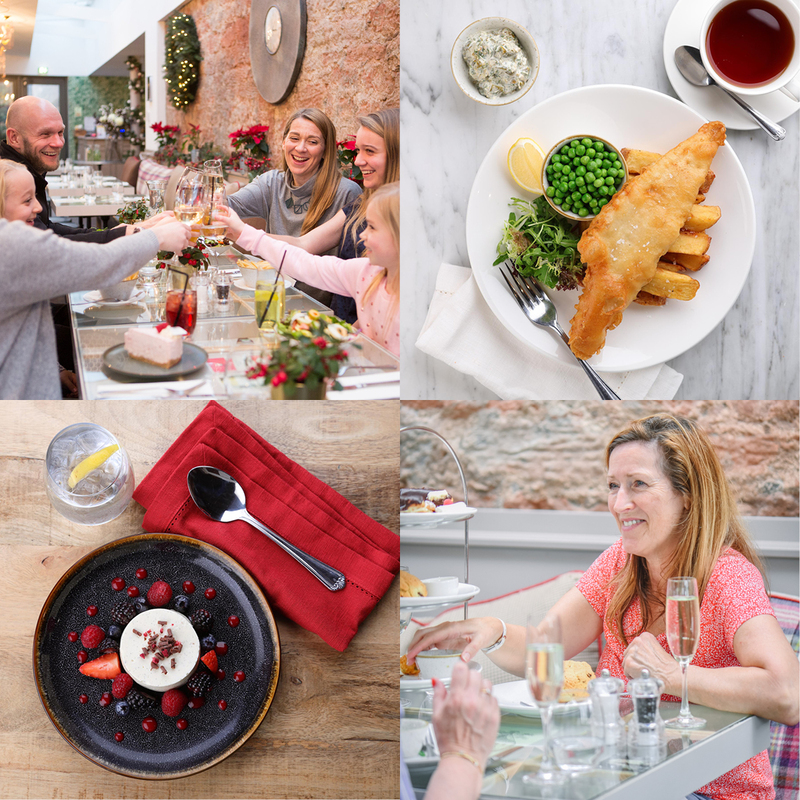 With so much great Scottish produce all around, it’s no wonder our menus change to feature lots of tasty, seasonal, locally sourced ingredients. We’re open seven days a week and occasionally open in the evening for special dining nights such as our monthly Steak Night – the next one is Friday, 26th April and the last Friday of every month thereafter. You can book online using OpenTable or call us on 0131 322 2572. We are happy to take reservations for tables up to 12 for breakfast, lunch and afternoon tea. If your booking is for over 12 people please call our Sales & Events Manager on 0131 322 2586 or email events@restorationyard.com. We’re delighted to help organise special events and parties. From weddings to birthdays to who-needs-a-reason get-togethers, you’ll find fabulous spaces to suit and a team mad keen to help, just click here for more. Like Restoration Café’s space, which matches traditional stone and brick with contemporary glass and zinc, our cooking is authentic and modern. On the other hand, if you’re looking for something quicker and more casual, try our self-service Coffee Bar in our Foodhall or The Larder (which also welcomes dogs). Enjoy a great selection of carefully-chosen teas and coffees, freshly-baked pastries and gourmet sandwiches. 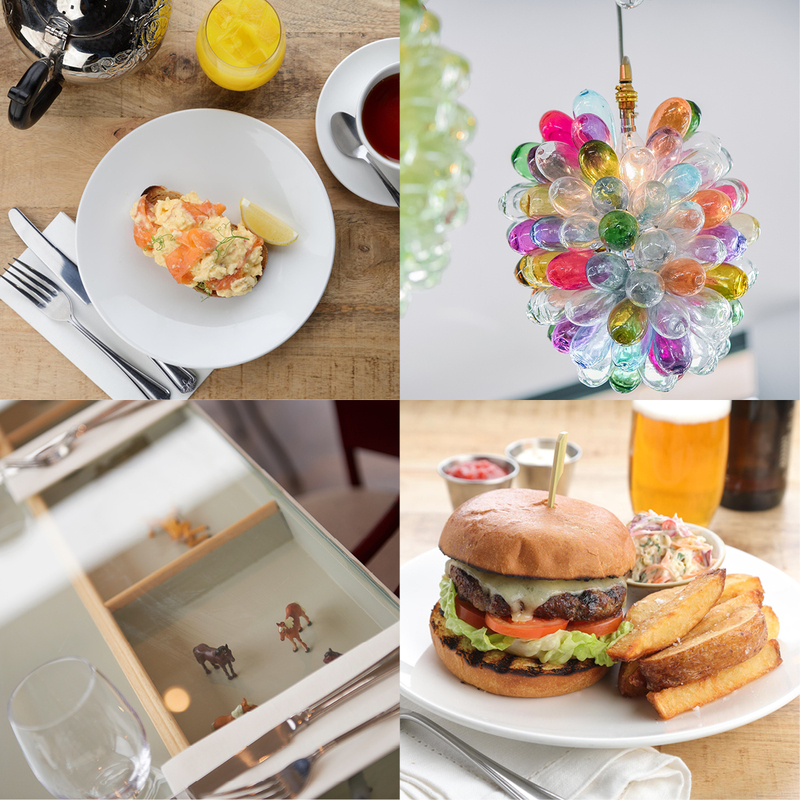 You’ll find sample Restoration Café menus below here, but please note, these can change at short notice. However, whatever is on it will be just as delicious. All of our dishes are made to order and we’ll happily help with any dietary requests, just ask. Pull up a chair. Explore the menu. What would you like? Or call us to discuss your event, party or booking on 0131 322 2586. 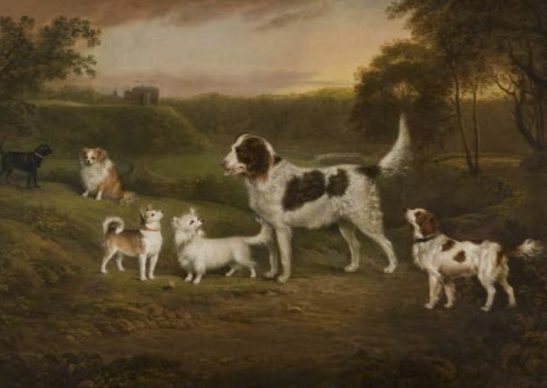 BTW Dogs are welcome in the park and have 1,000 acres where they can frolic to their hearts’ content. 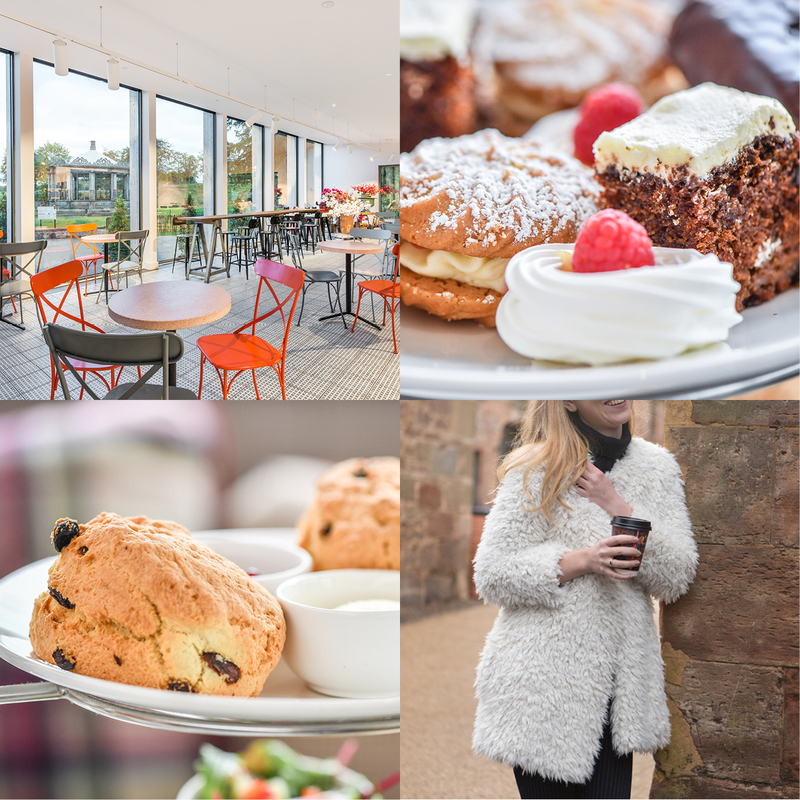 Unfortunately, we can’t allow them into Restoration Café or the Store, but we have outdoor seating in the courtyard for our Foodhall Coffee Bar and also The Larder is at weekends and in school holidays, 9am-4pm where we welcome dogs. Of course, they do need to be on leads, please. Thanks.